As a business owner, you can't take business deductions until you have legally started your business operations. So, the question is whether you can write off any of the costs of the preparation process. Or, can you write off equipment that you bought before you decided to start a business? 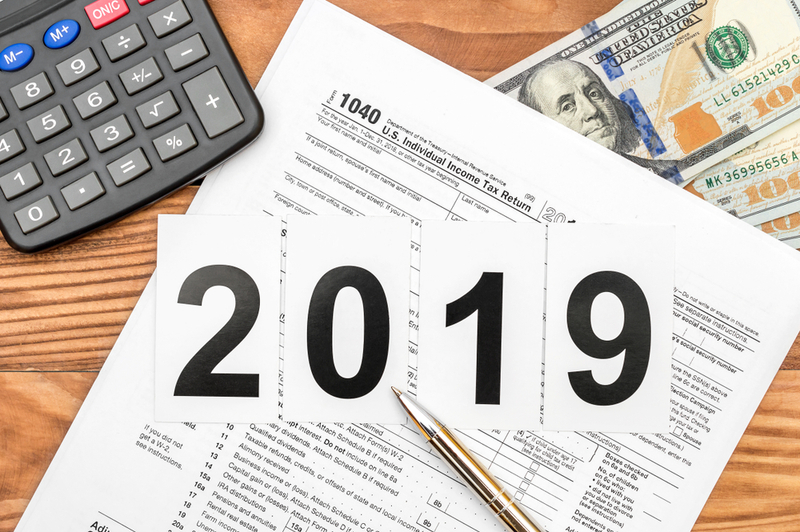 While accounting firms in Las Vegas will tell you that you can write off these costs, it may take a bit before you can pocket the results for yourself. When starting your business, you'll encounter costs such as buying equipment, market research, advertising, and paying consultants and employees. The year you start your business, you can write off up to $5,000 of these expenses. Anything you spend upwards of that amount can get amortized in a period of 180 months. Some of the things that you can't include in your startup costs include long term assets, creating inventory, organizational costs, or R&D costs. You can get your long term assets depreciated if they're an amount over $2,500. The legal costs of starting your business get treated separately by the IRS. However, the IRS will let deduct up to $5,000 for these costs. While expenses for items you use for your business but bought long before you actually started it can't get written off as startup costs on your taxes, you still can get some sort of financial break on them. These items don't get written off all at once. Instead, they get depreciated from the start date of your business. This depreciation gets based on either the market value of the item at the time you started using it for your business or the original price. The lower number of the two is the one that gets used for tax purposes. If you need more information about which items and costs you can write off for your business, you will need to contact a Las Vegas accounting firm. A certified public accountant will be able to answer any and all of your questions regarding any costs you may have accrued in your quest to start a business. You and your accountant can discuss anything from R&D costs to long term assets to consultant payments.